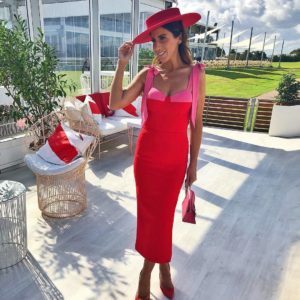 Categories: Black Tie, Cocktail, Races, Wedding Brand: Atoir. 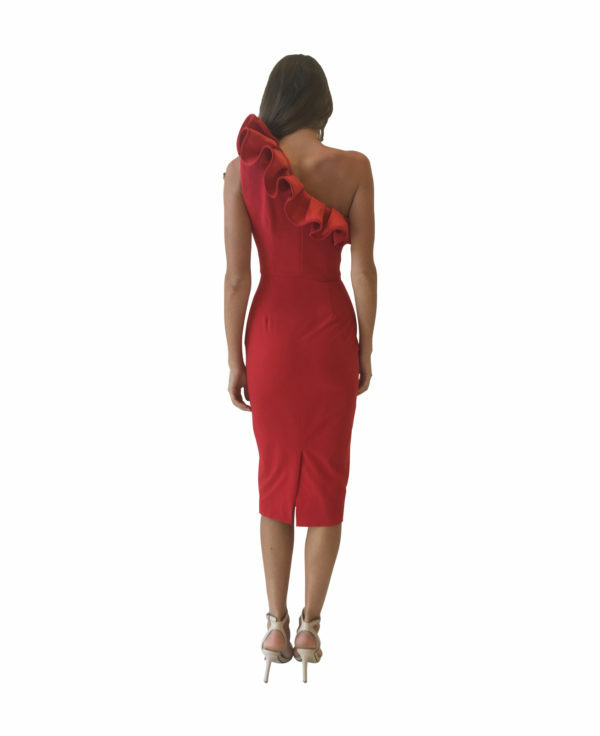 The Atoir ‘Impossibilities Dress’ is a single shouldered design crafted in a striking red colour. The tailored silhouette is decorated with an asymmetric frill across the neckline, completing the magically romantic design. Thanks to the vibrant red colourway the Impossibilities dress by Australian label Atoir is the perfect celebration dress – think milestone birthdays or even a hens night.